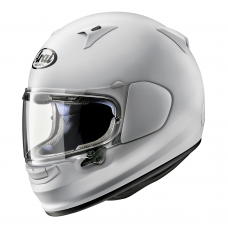 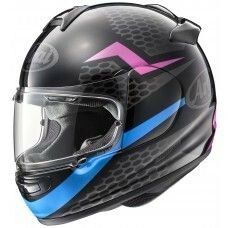 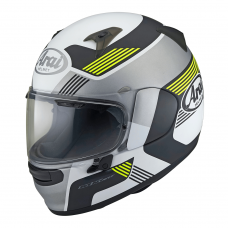 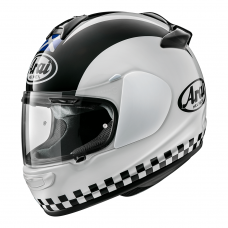 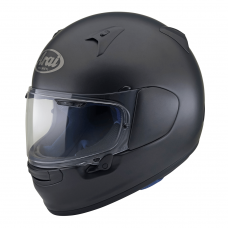 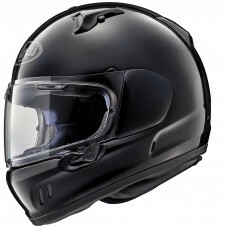 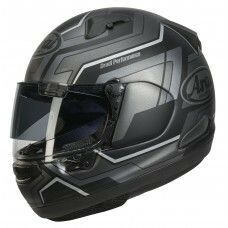 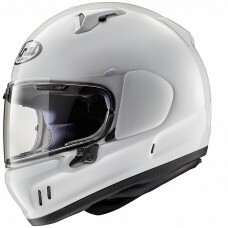 Arai provide a range of full face helmets for the city street cruiser. 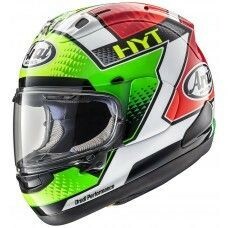 These helmets are perfect for riders who prefer the art of having a stylish helmet to suit their day to day riding. 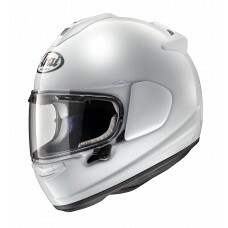 The different designs and colourways have the same result, comfort, ventilation and protection. 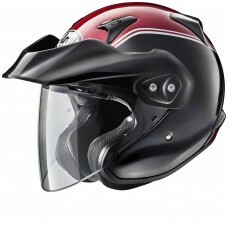 Models which fall into this category are the Renegade V and the Axcess iii.